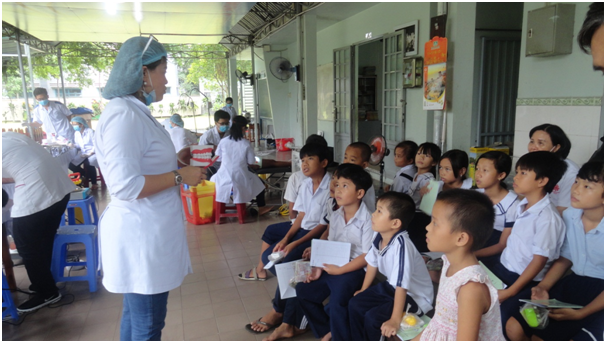 The RNDM Sisters in Cu Chi Community are running a Charity School with 180 children who come from poor families. The parents are so poor they cannot afford public schooling for their children. Moreover, these children are not eligible for public school as they do not have the necessary paper work such as birth or residence certificates. Their parents live in Cu Chi as migrants and come from different parts of Vietnam to find a job. 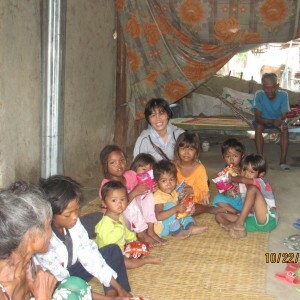 Some of them are orphans and abandoned children who can find no other support or have to live with their grandparents. They have to earn a living from a very young age. Many have to sell lottery tickets after their classes to support their families. 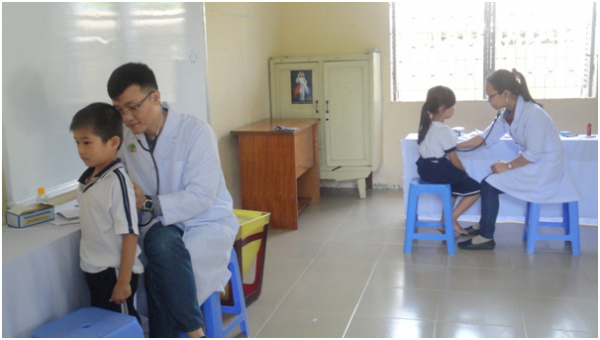 In this Charity School, the children are given opportunities to complete the elementary program. 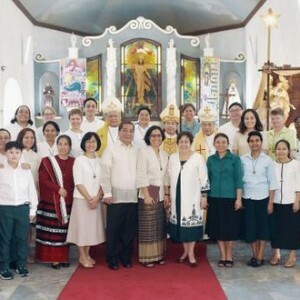 They are also provided with life skills, behavior education and religious education. This enables the children to grow and develop as a whole person. The Sisters also provide them with food, clothing, books and other necessary materials, with the help of our benefactors. Their education is really a challenge, but we are happy to see them progress. 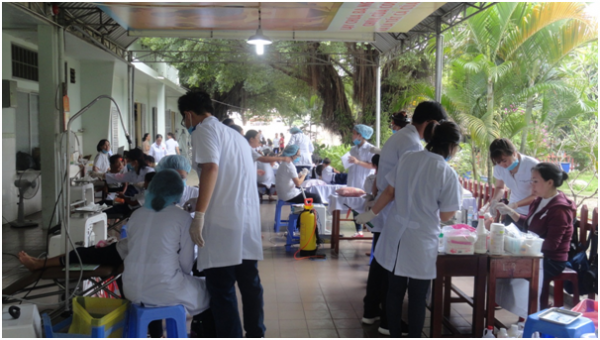 On the 10th of September 2017, over 30 medical doctors and their collaborators from Caritas Saigon Archdiocese went to the Thanh Tam Charity School to provide general medical treatment and oral care to the children, like tooth extraction, and plaque removal. Free medicine was given to 120 children from 9am to 3pm. 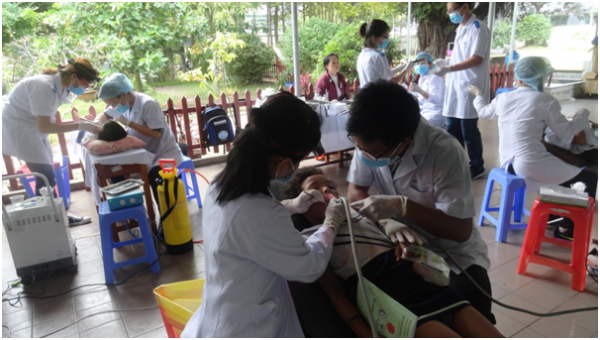 The children felt happy as they had received care from the doctors and were instructed how to care for and protect their teeth. A big thank you to our benefactors who have generously contributed to our work to bring joy, hope and happiness for a better future to these disadvantaged children.